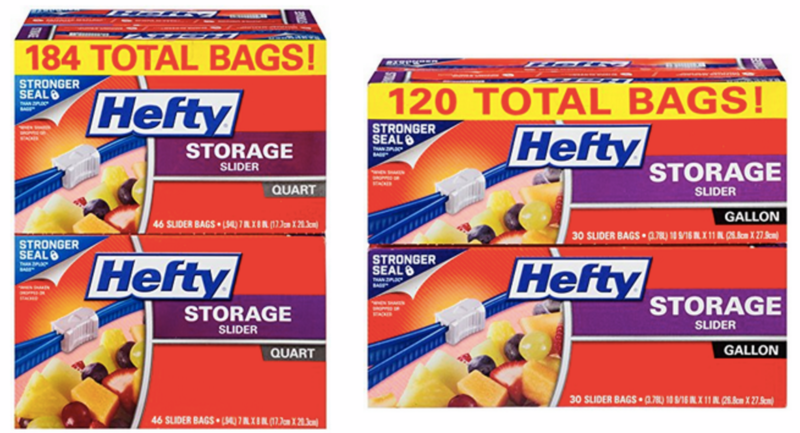 Hefty Slider Storage Bags & Hefty Freezer Bags As Low As 6¢ Per Bag! 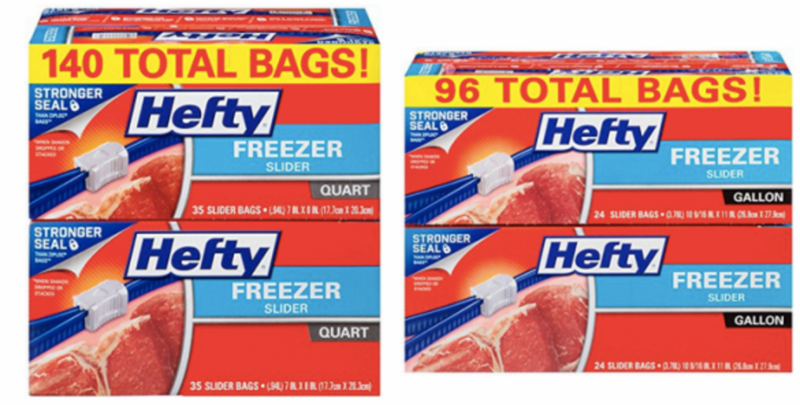 Head over to Amazon where right now you can snag a TON of nice deals on Hefty Bags! Choose from these FOUR great deals. Each of these Hefty bags are on sale for just $10.49 shipped when you clip the 25% off coupon and opt for Subscribe & Save. That means you’re paying as little as 6¢ per bag. Wow! Highly Rated Calphalon Nonstick Square Grill Pan Only $25.49 (Reg. $90!) – Lifetime Warranty!